The world’s number one website for stimulants, ephedrine and ephedra have become an official retailer of the world’s first ephedra shot, Rhino Rush. When it comes to convenience, effectiveness, and value, Rhino Rush Energy Shots are it. If you’re seeking energy, then you’re searching for the perfect blend of metabolism igniting power and potent energy boosts. On top of this very simple notion, there are several other factors to consider when choosing an energy supplement. First, there is the convenience factor. Rhino Rush energy shots are readily available, easy to carry and drink no matter where you may be. Then of course, and perhaps more importantly, is the resulting energy. This is really where Rhino Rush stands out from the rest. Rhino Rush offers an impressive list of unique herbal ingredients that make it truly superior to its synthetic counterparts. What makes Rhino Rush energy shots work so well is a special blend of herbal ingredients that, when combined, maximize energy potential. Take caffeine for instance. When used alone caffeine is good for an energy boost, but lacks longevity, can cause jitters and agitation, and restricts blood flow. But when properly combined with other selective ingredients (ephedra, yohimbine, and others), caffeine will show its full potential as an energy supplement. Understanding how our ingredients work, and then combining them in order to maximize energy, health, and performance is what make Rhino Rush so revolutionary. We have created a convenient, healthy, and extremely effective energy shot in which there is no rival. It’s about time an energy supplement actually lives up to the name by which it is called. 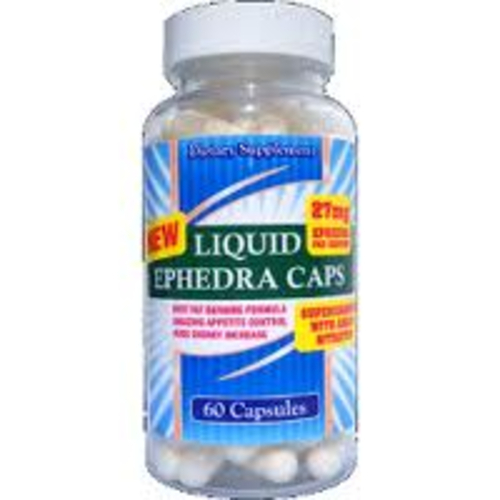 Ephedra was banned! Well yes and no. 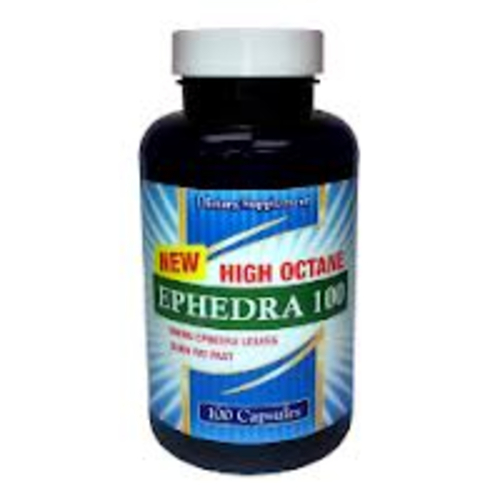 Ephedrine Alkaloids were banned and there are many types of ephedra that were not banned. Rhine Rush is 100% legal and 100% effective and is going to give you the real energy you have been looking for that you are not going to get from 5 hour energy.